1. I'm headed to Punta Cana, Dominican Republic this weekend with my good friend from high school, Kati. I'm tagging along with her to a wedding that she is in since her husband wasn't able to go. I've never been to DR so I'm really excited to get to a new place. Plus, it's March in Iowa. After a long and COLD winter, I'm dying to get outta here and lay on a warm beach! 2. This book was delivered yesterday and I'm so excited to browse through it. 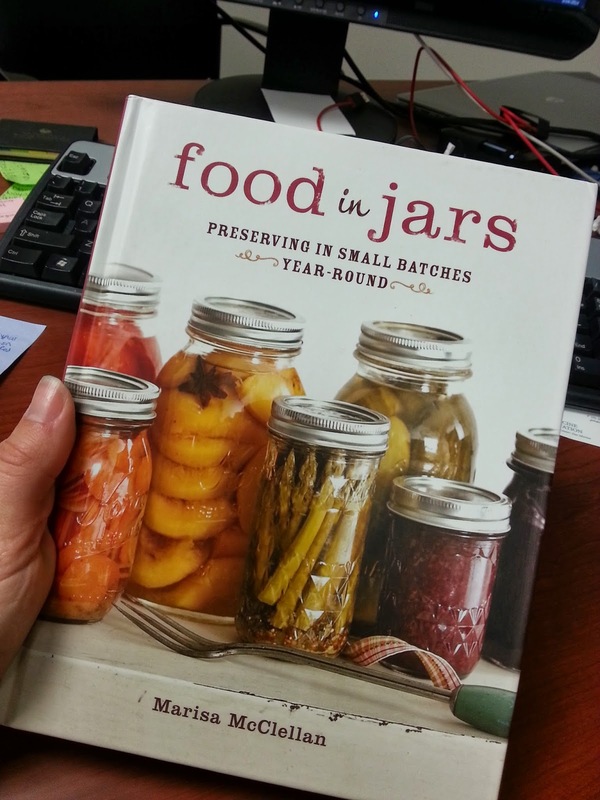 I am so intrigued and excited by canning. I know its alotta work, but I'm determined to can a bunch this summer and fall. 3. While I'm away I have a few posts lined up and also a guest blog from one of my good friends. She's a crafting queen and she's going to teach you a fun, easy, practical project. Show her some love! 4. 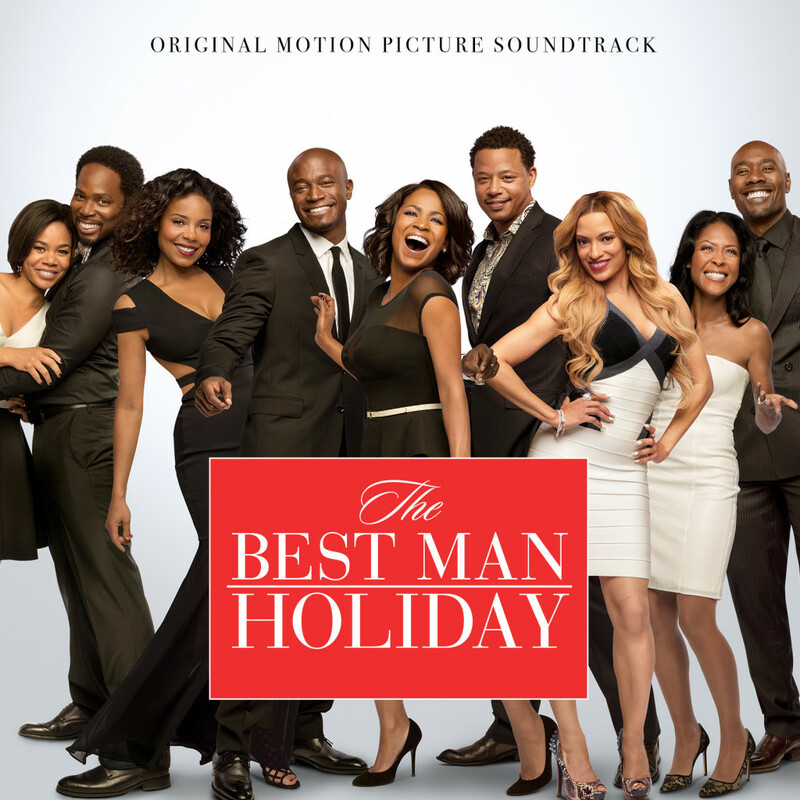 Last night Tim and I watched The Best Man Holiday. I loved it. Tim wasn't as interested when he learned it was a chick flick. I didn't expect to cry but it was a good movie! 5. I have a quick little giveaway coming to you this weekend. Don't forget to come back and enter! Anyone been to Punta Canta before? What is a must-do or must-see while we're there?